First time guest? 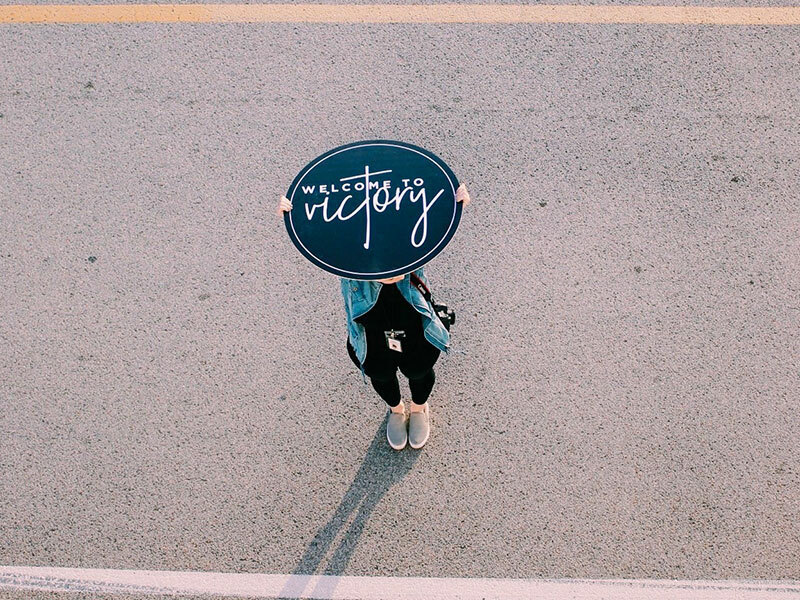 Interested in learning more about Victory Tulsa or Victory Kids? View our service times, location and visitor info here. We LOVE our first-time friends! First time Guests are given a special sticker at check-in to let us know they’ve never been here before. Our staff, teachers, and even students are trained to look for these stickers and make an extra effort in welcoming, comforting, and helping our new friends. From the minute a child arrives at Victory Kids to the minute they are picked up to go home, we want to make sure they have the most fun and easy experience possible. Tell us you’re new so we can help. Turn your blinkers on when you pull into the parking lot. Our amazing host team will direct you to a special easy-access parking spot for your family right next to the Victory Kids check-in area. Parent/Guardian’s Names, Child’s Name, Birthdates, Address, Phone Number and any special instructions (allergies, special needs) for your child.